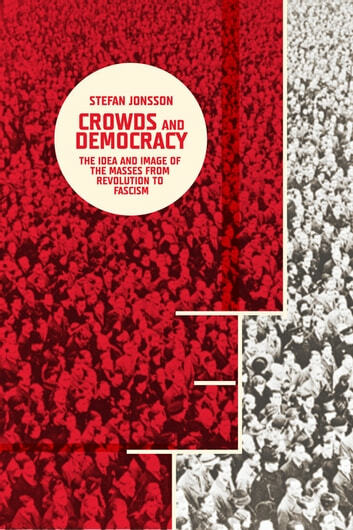 Spanning aesthetics, cultural studies, intellectual history, and political theory, this volume unpacks the significance of the shadow agent known as "the mass" during a critical period in European history. It follows its evolution into the preferred conceptual tool for social scientists, the ideal slogan for politicians, and the chosen image for artists and writers trying to capture a society in flux and a people in upheaval. 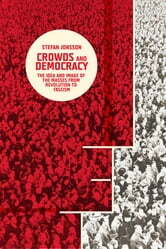 This volume is the second installment in Stefan Jonsson's epic study of the crowd and the mass in modern Europe, building on his work in A Brief History of the Masses, which focused on monumental artworks produced in 1789, 1889, and 1989.